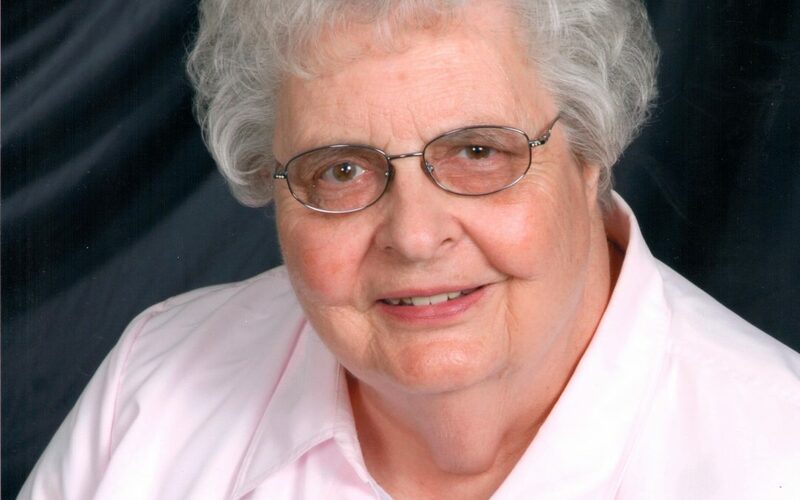 Age 87 of Rockford, MN, passed away on February 8, 2019. Preceded in death by her high school sweetheart and husband of 64 years, Bob; they were inseparable since 1951. Survived by son, Tim (Debbie) Sinclair; daughter, Kris (Steve) Thomas; brother, Bernard Lieder; 5 grandchildren; and four great- grandchildren. Doris’s life was made complete by love from her family and friends, and their love for her. She will be missed and never forgotten by all who loved her. Memorial Service will be held Wednesday, 2/13/19, at 2 PM with visitation at 1 PM at Our Father’s Lutheran Church, Rockford MN. In lieu of flowers, memorials preferred to Methodist Hospice Comfort Care Program. She was such a nice lady. We always had so much fun at the Leider girls Weddings in Crookston!